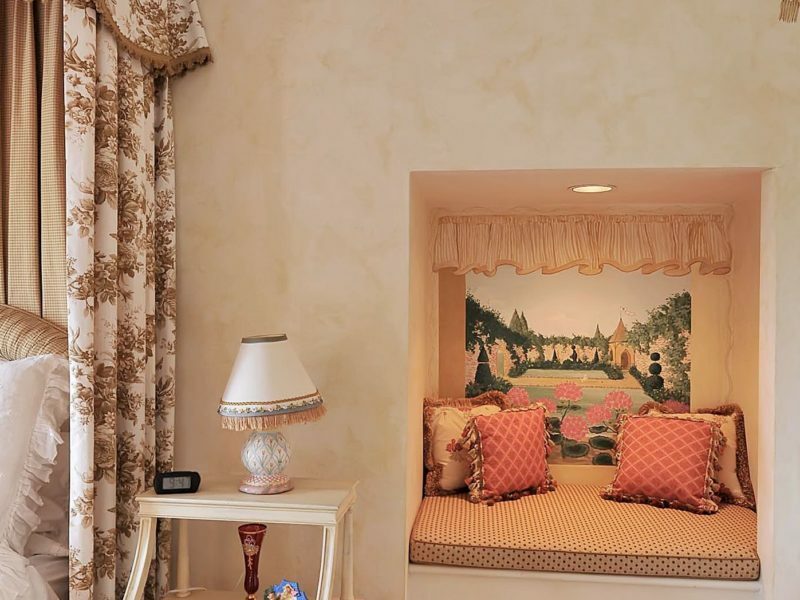 WELCOME TO YOUR OWN PRIVATE OASIS. 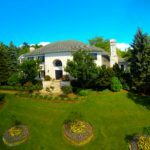 THIS STATELY CUSTOM CENTER-HALL BRICK COLONIAL AWAITS A BUYER WHO IS SEARCHING FOR THE PERFECT COMBINATION OF PURE TRANQUILITY AND LUXURY. 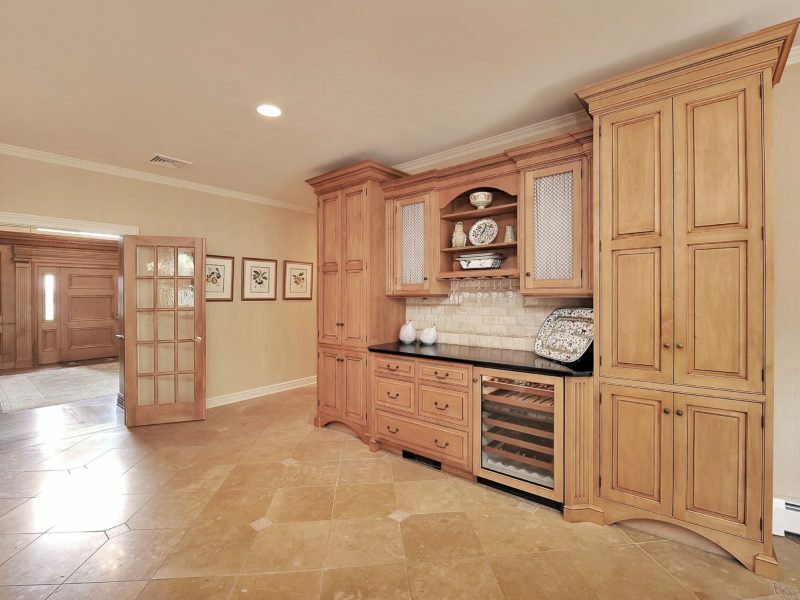 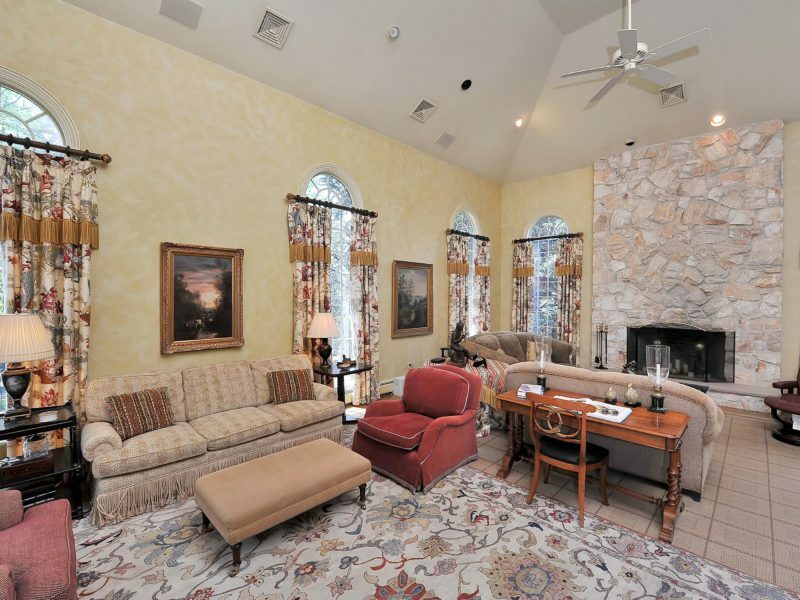 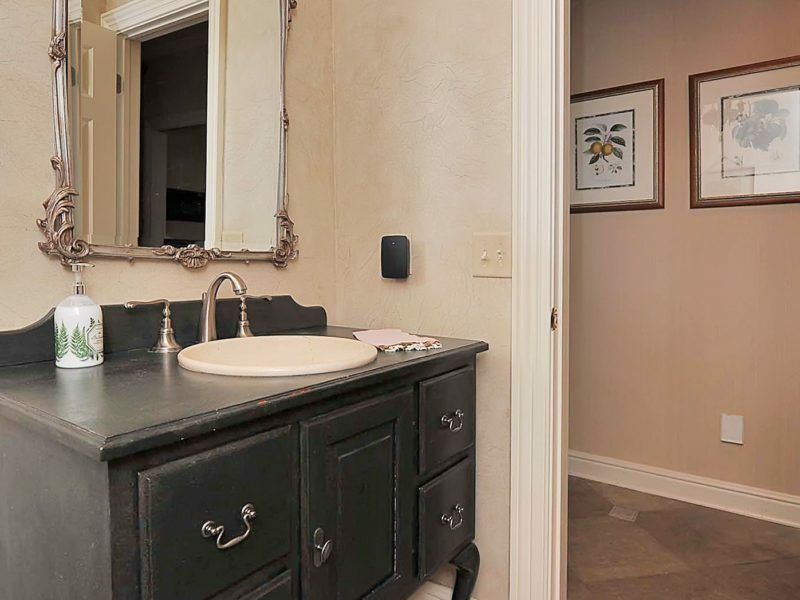 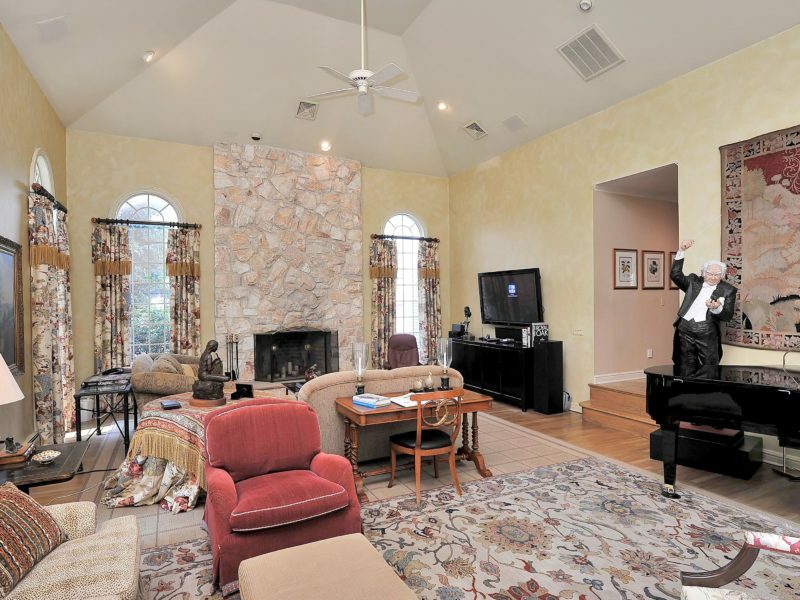 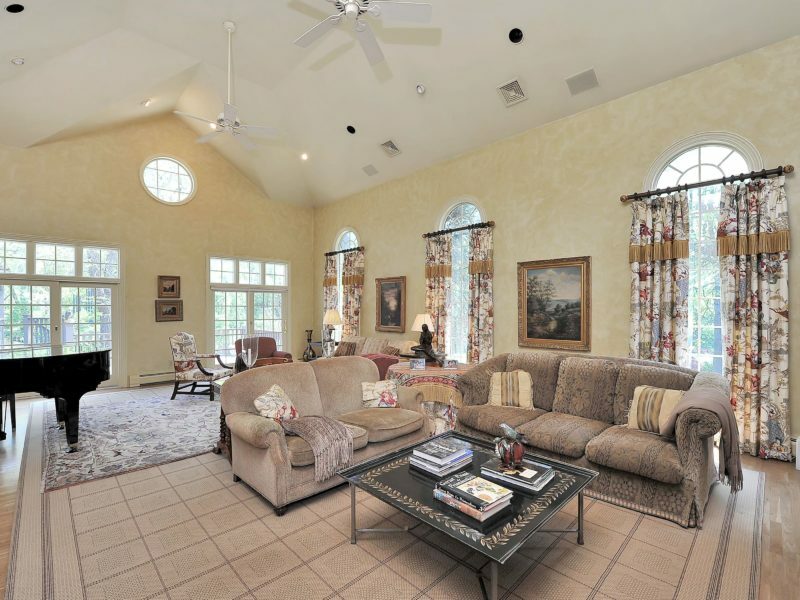 THIS 5 BEDROOM, 4 FULL AND 2 HALF BATH IS LIKE LIVING IN YOUR OWN PRIVATE RESORT. 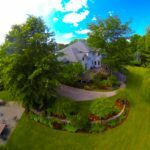 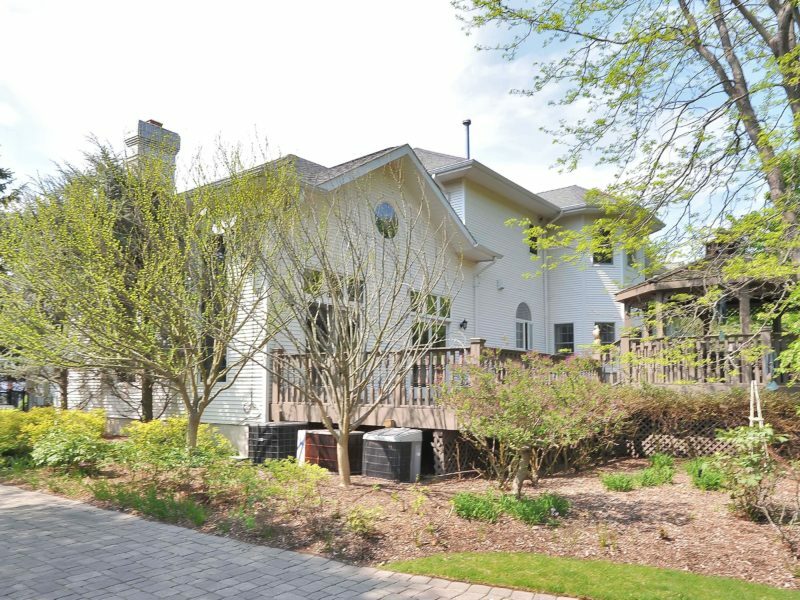 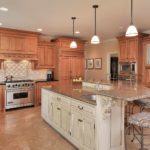 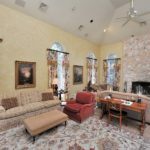 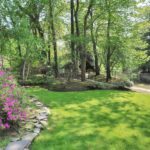 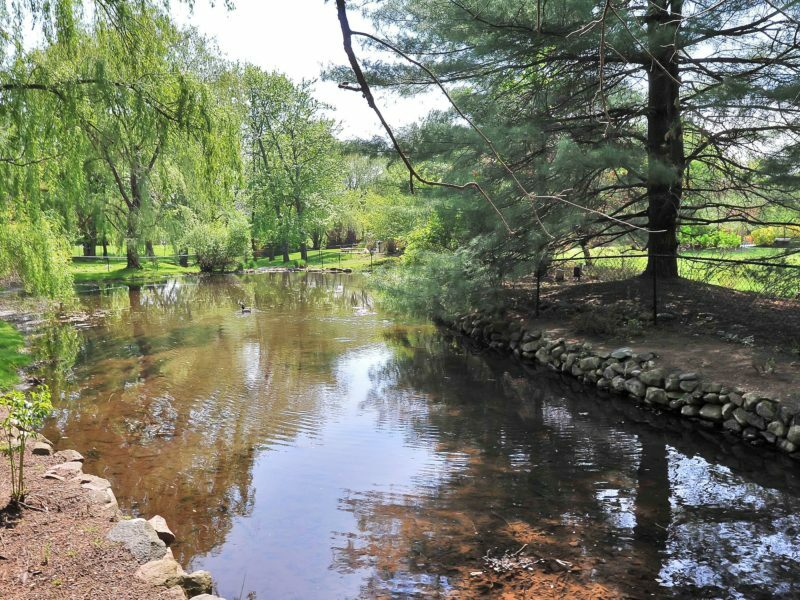 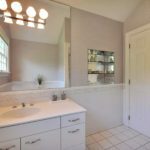 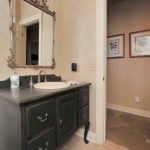 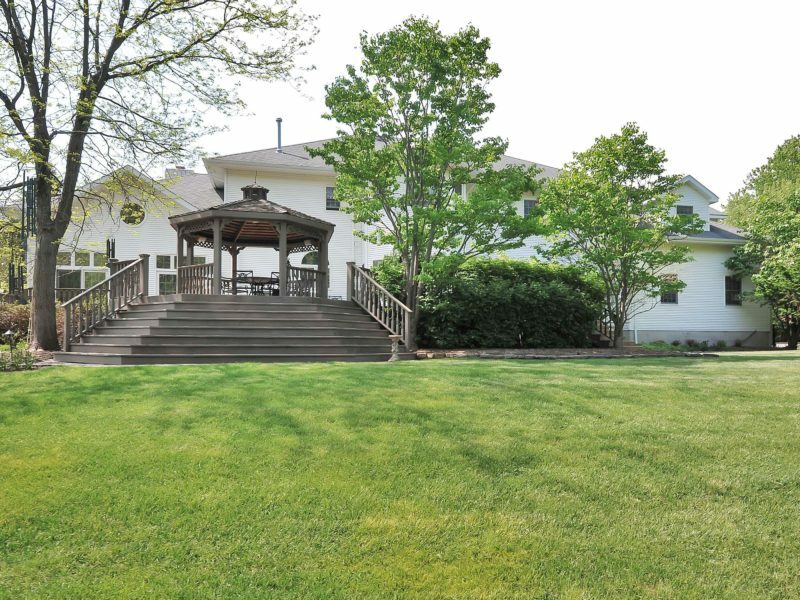 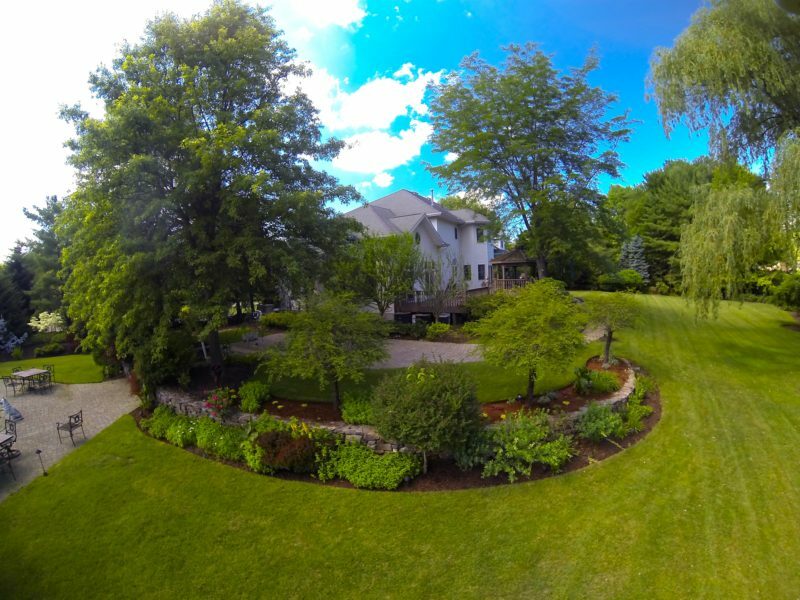 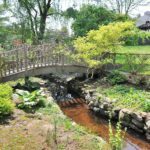 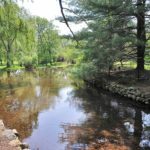 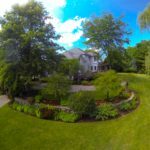 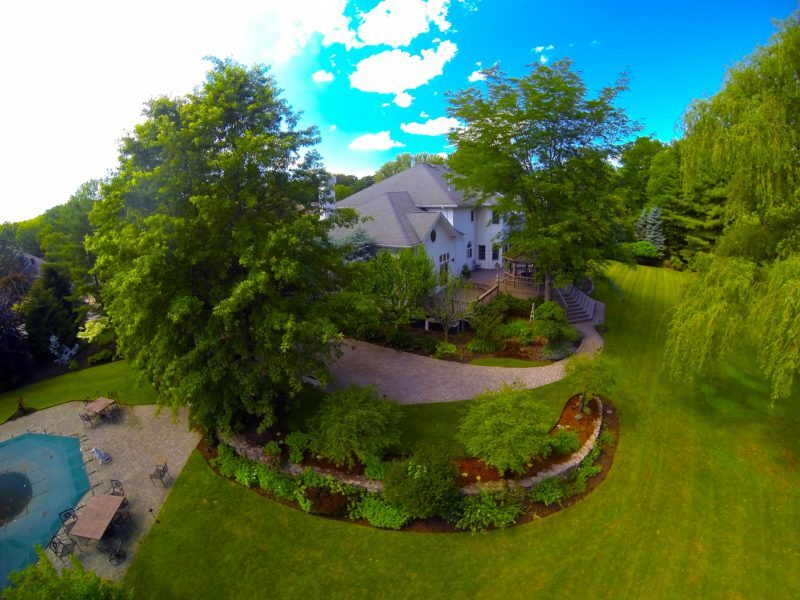 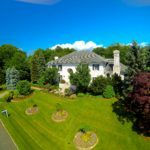 THIS CUSTOM BUILT APPROXIMATELY 6,000 SQ FT HOME IS SITUATED ON ALMOST 2 ACRES OF A RARE PARK LIKE SETTING BOASTING IT’S VERY POND, SOOTHING STREAM AND LUSH GARDENS. 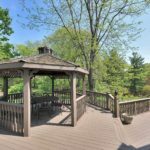 THE PRIVATE DOUBLE TIERED DECK WITH GAZEBO OVERLOOKS THE METICULOUSLY LANDSCAPED GROUNDS WITH PRIVATE IN-GROUND HEATED POOL AND SPA. 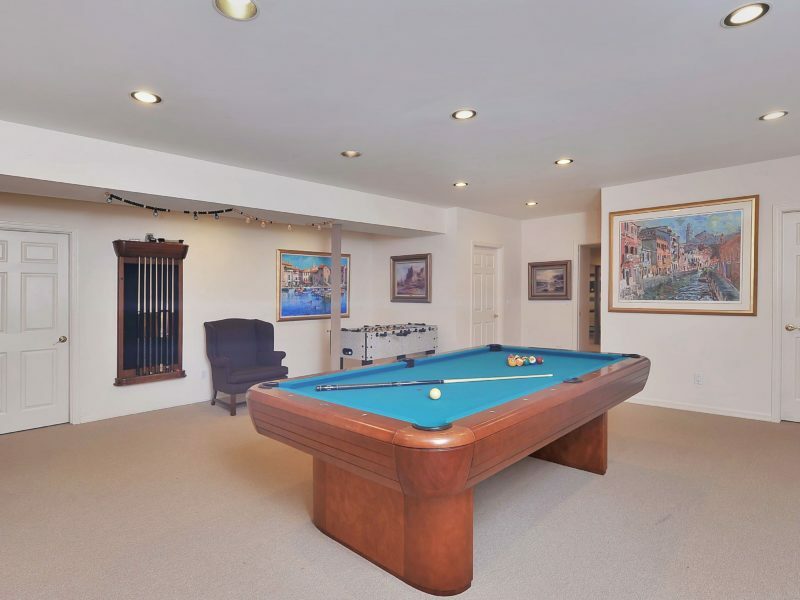 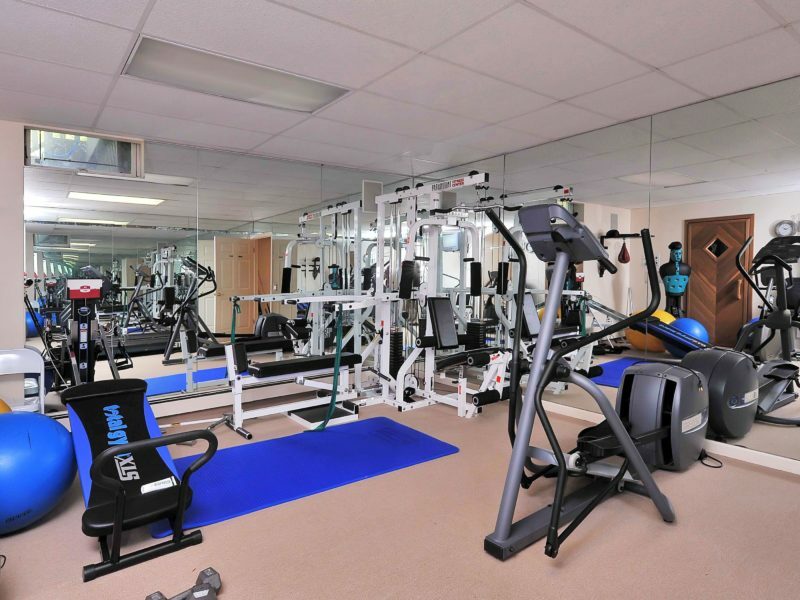 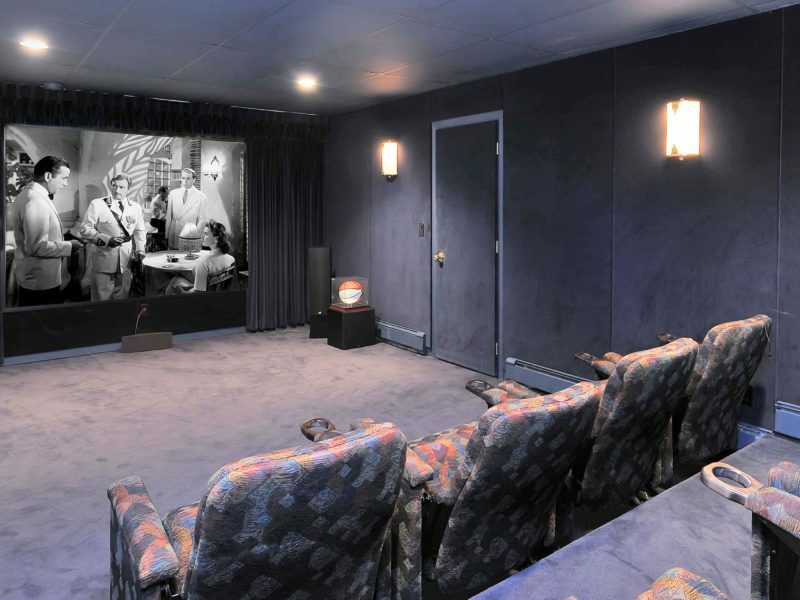 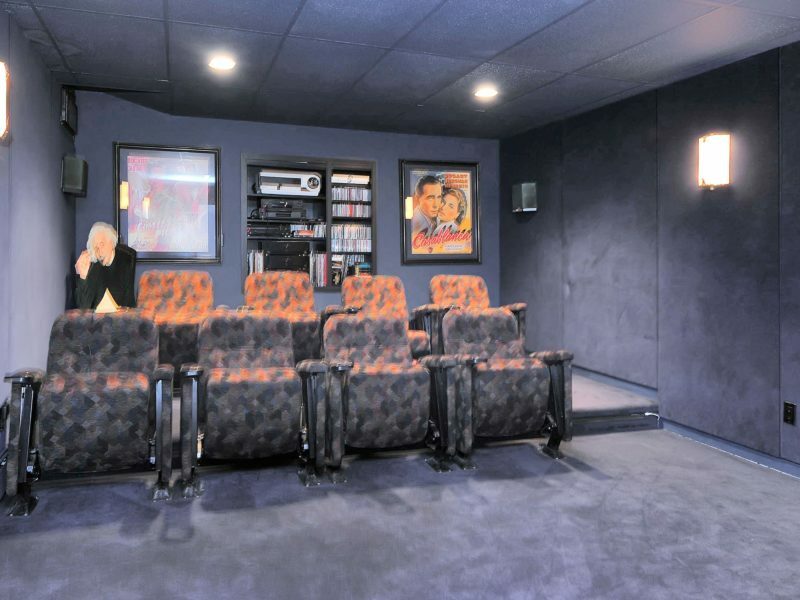 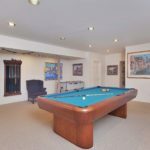 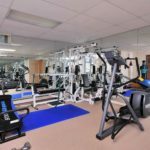 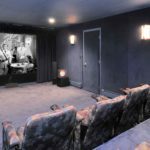 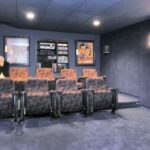 THE FULL FINISHED BASEMENT FEATURES ITS VERY OWN MOVIE THEATER, GAME ROOM, WINE CELLAR, GYM AND SAUNA. 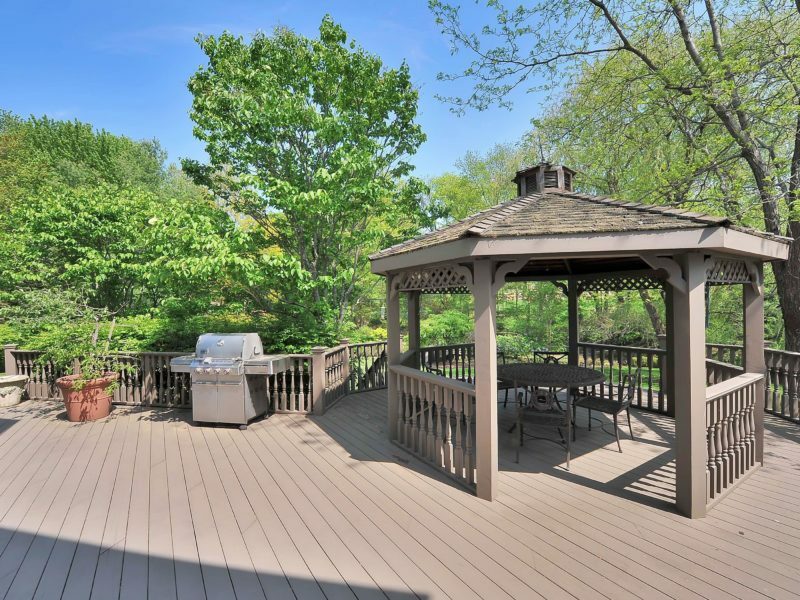 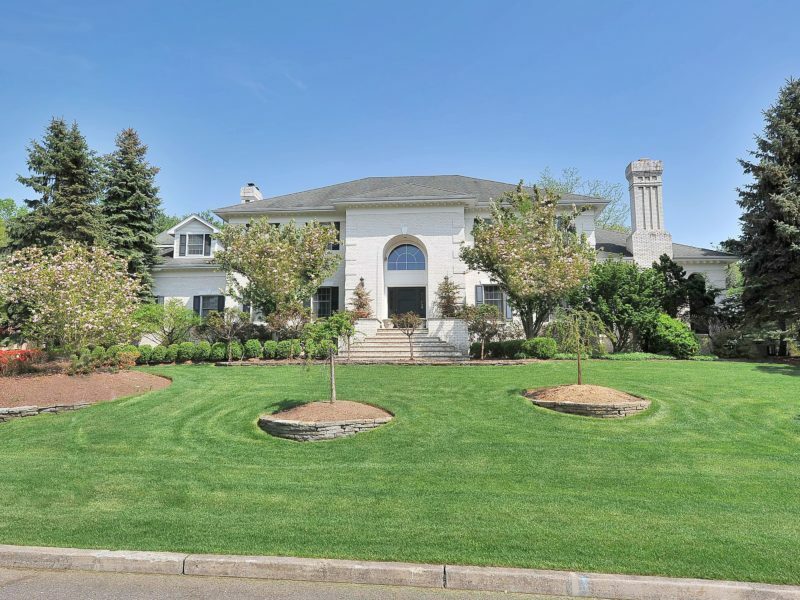 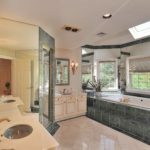 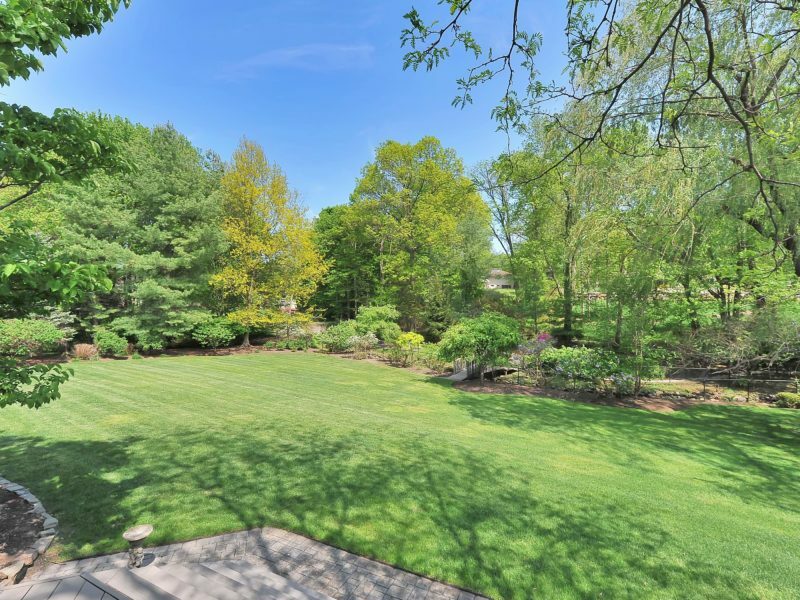 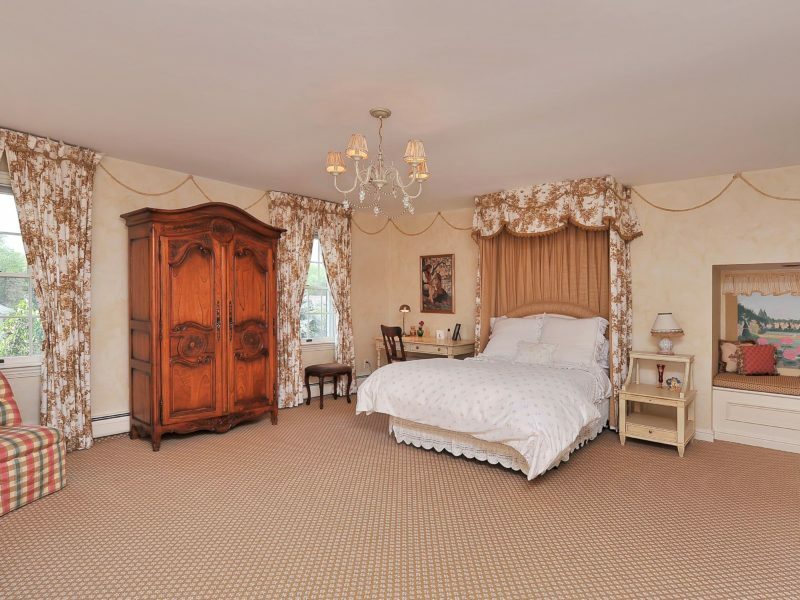 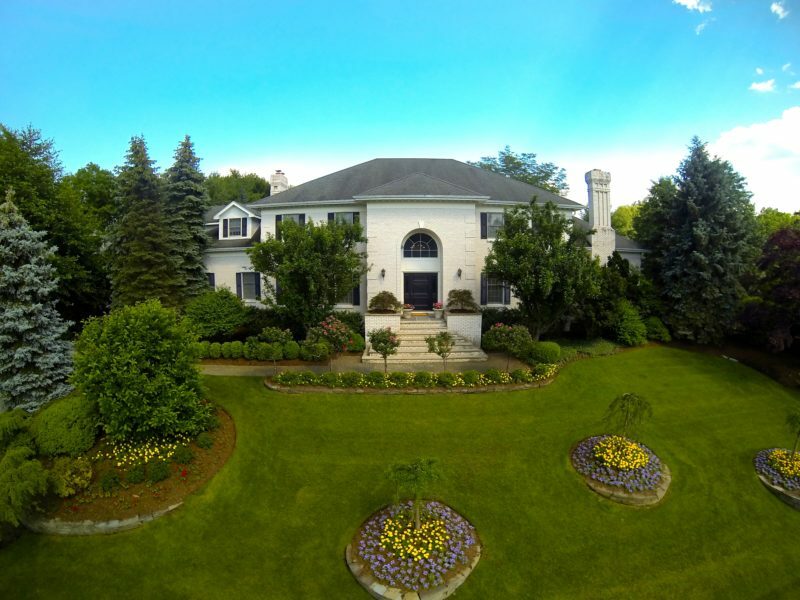 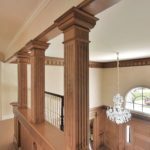 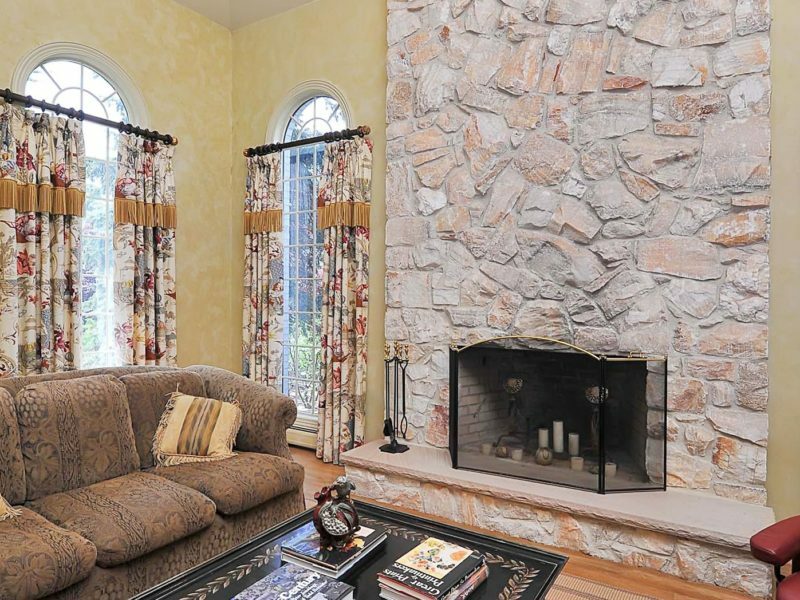 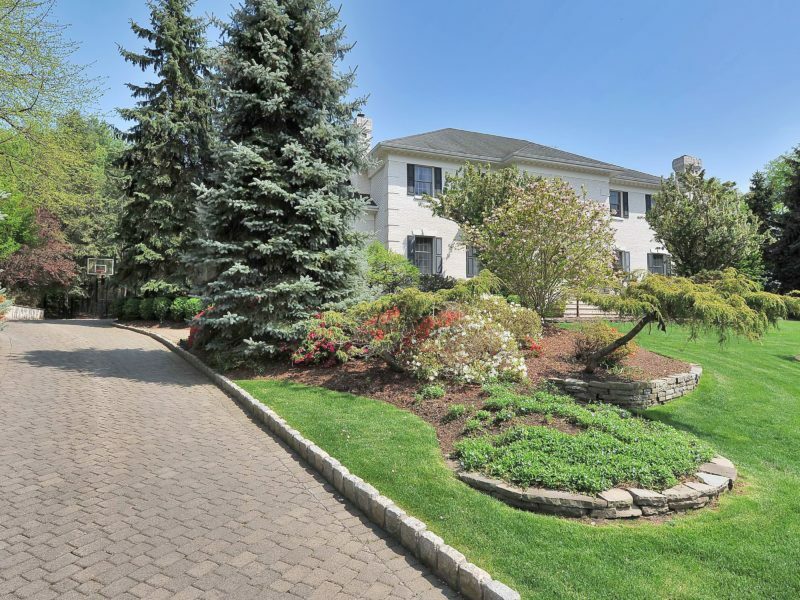 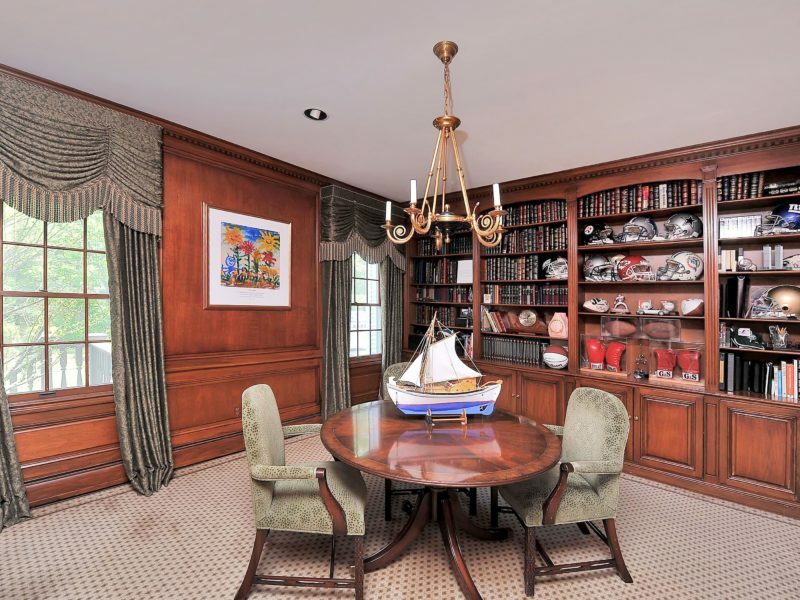 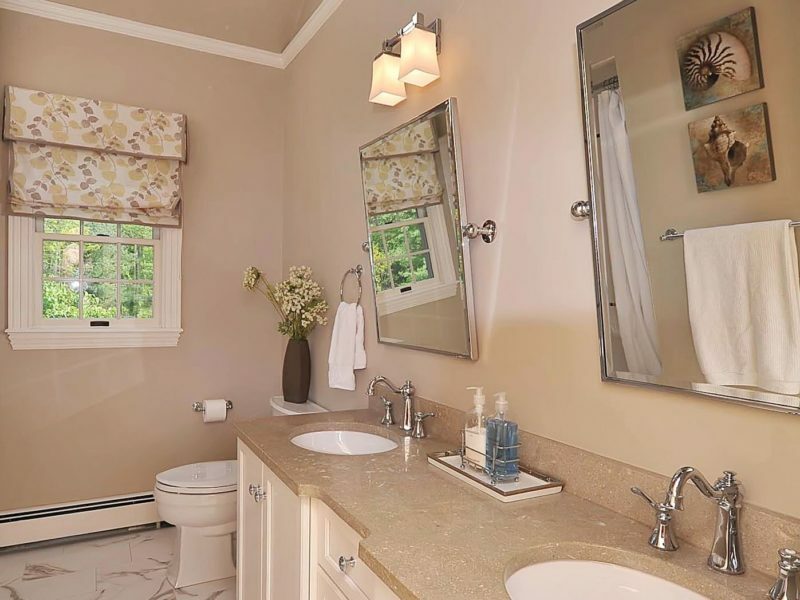 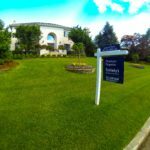 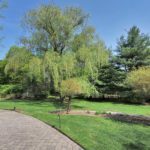 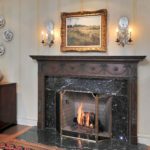 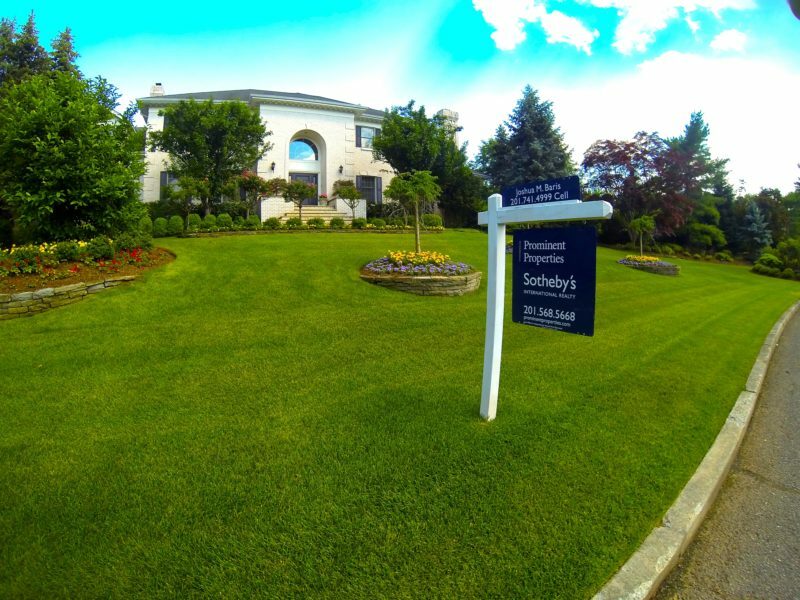 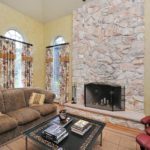 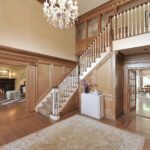 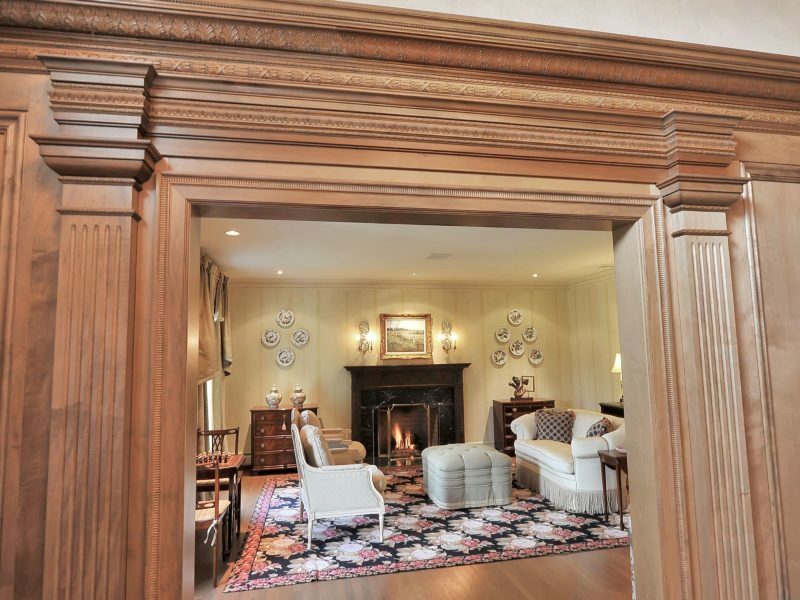 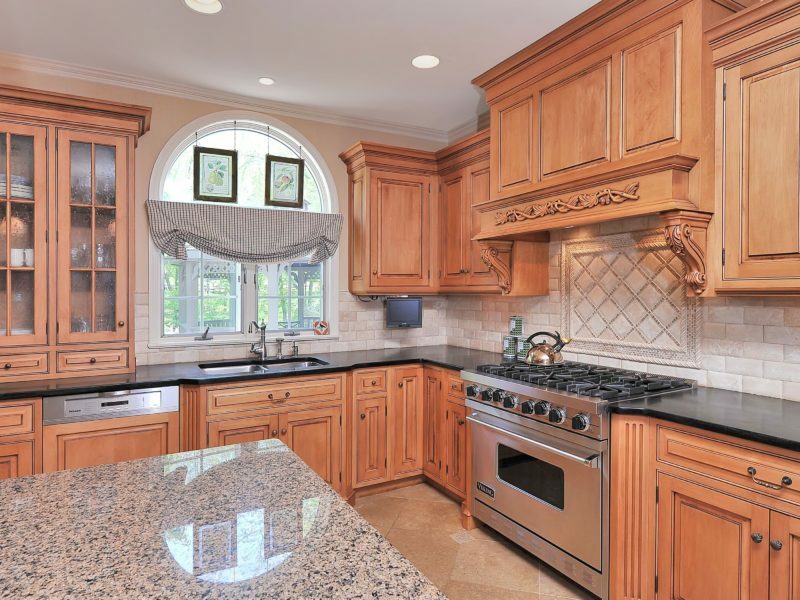 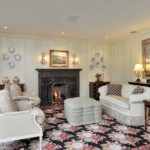 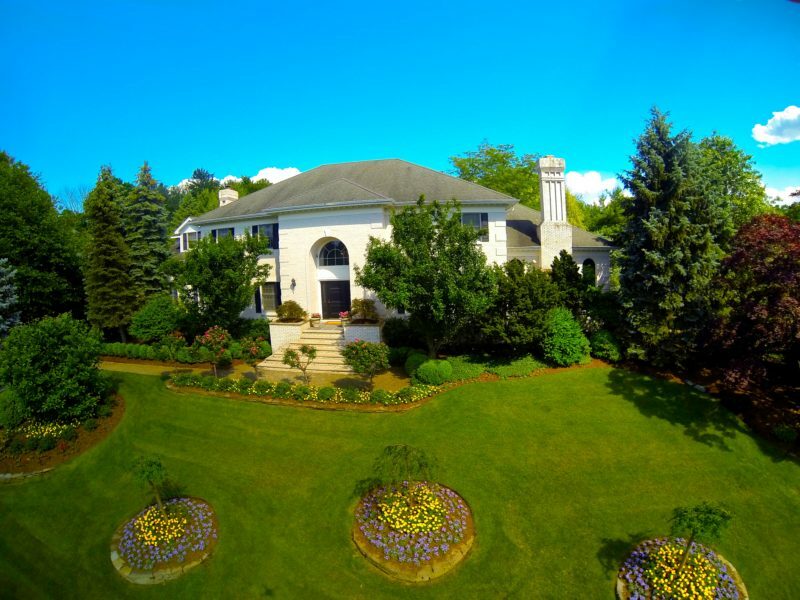 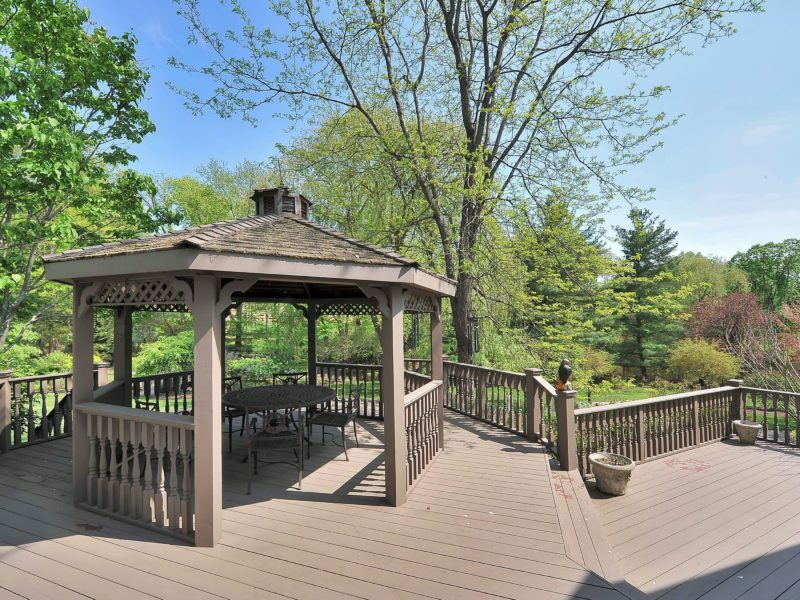 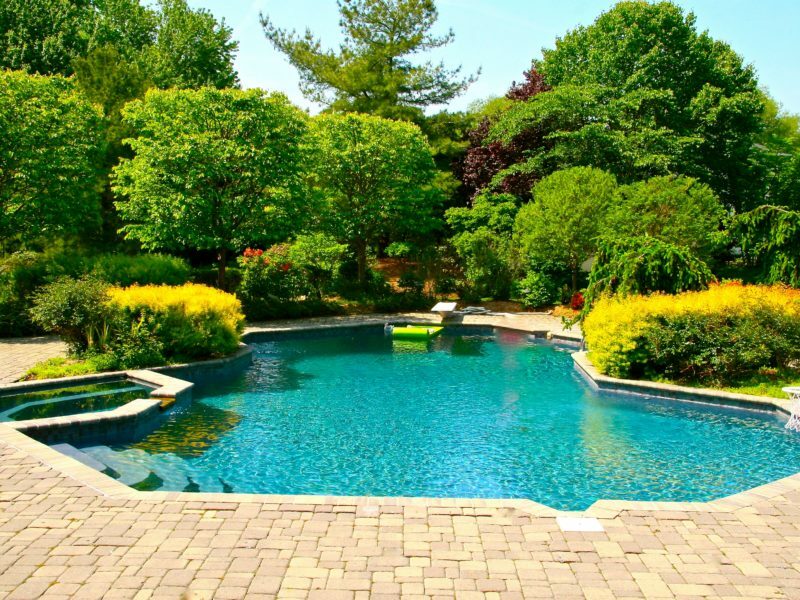 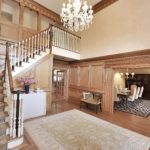 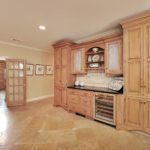 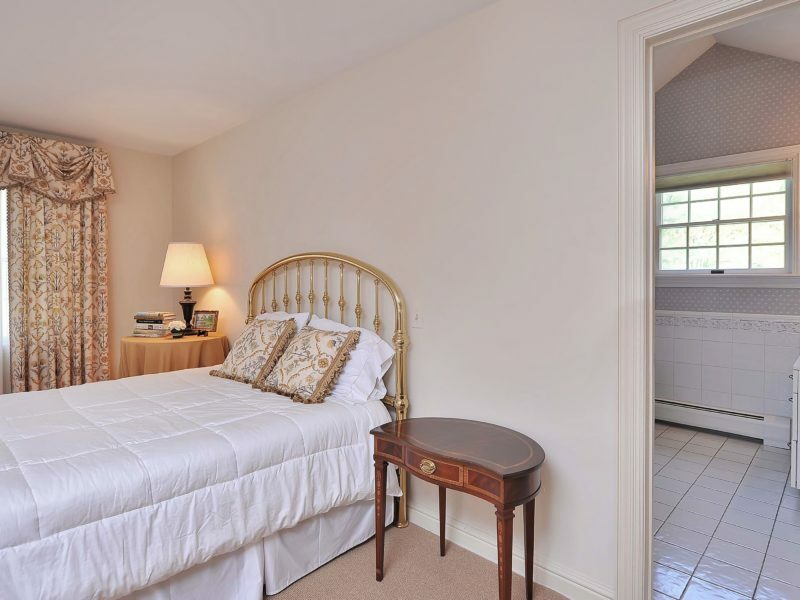 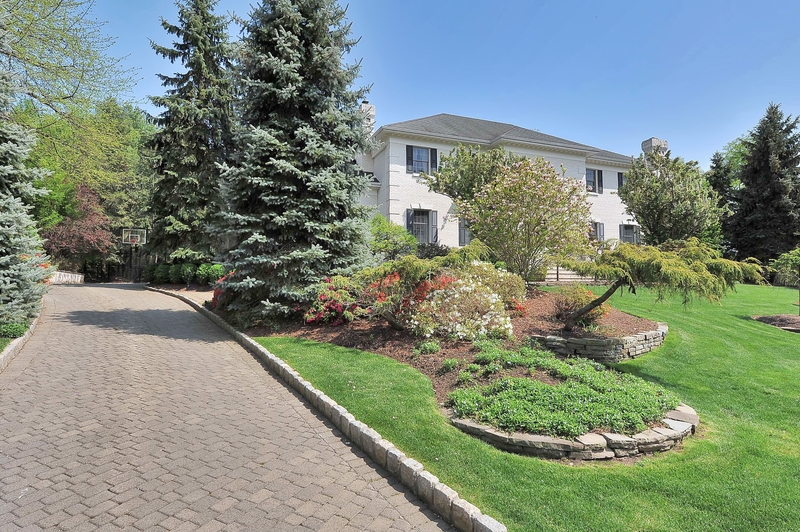 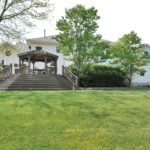 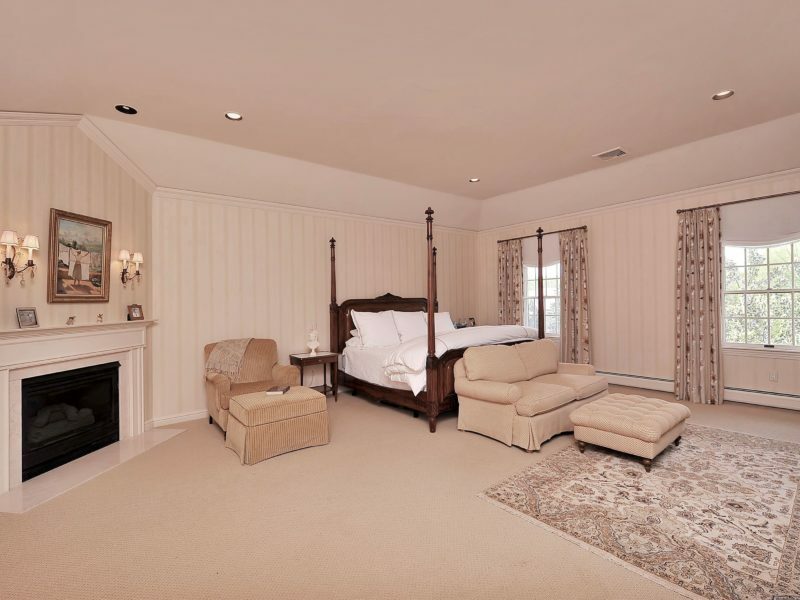 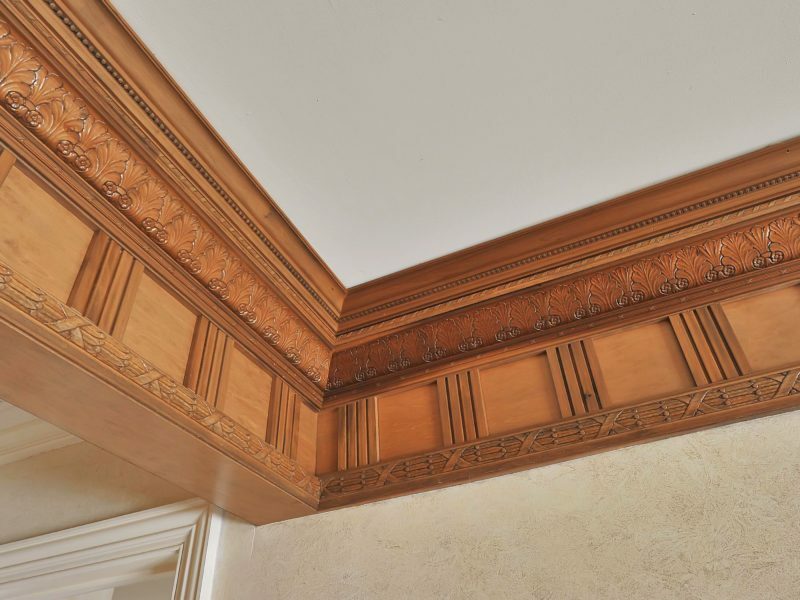 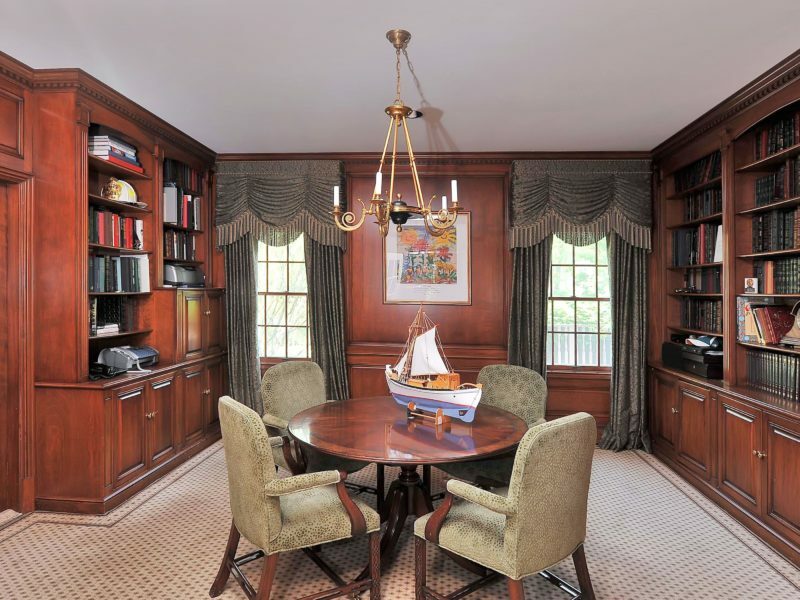 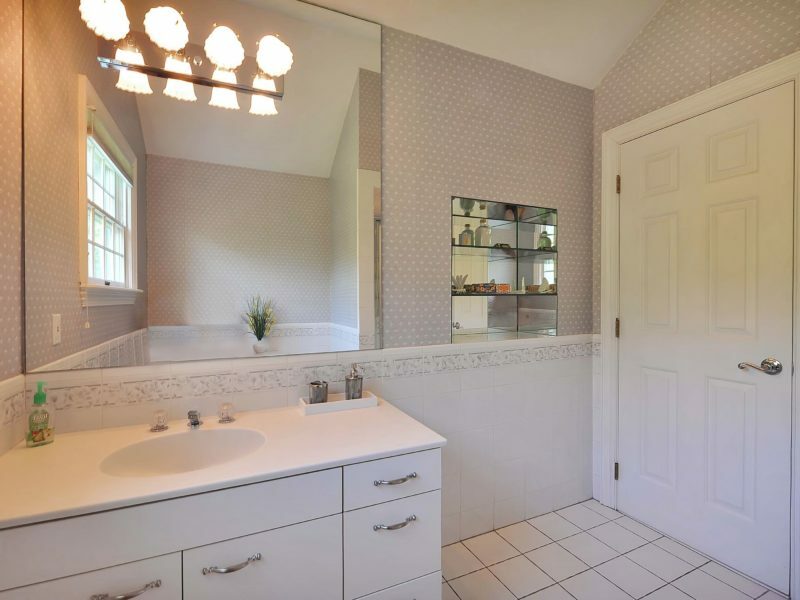 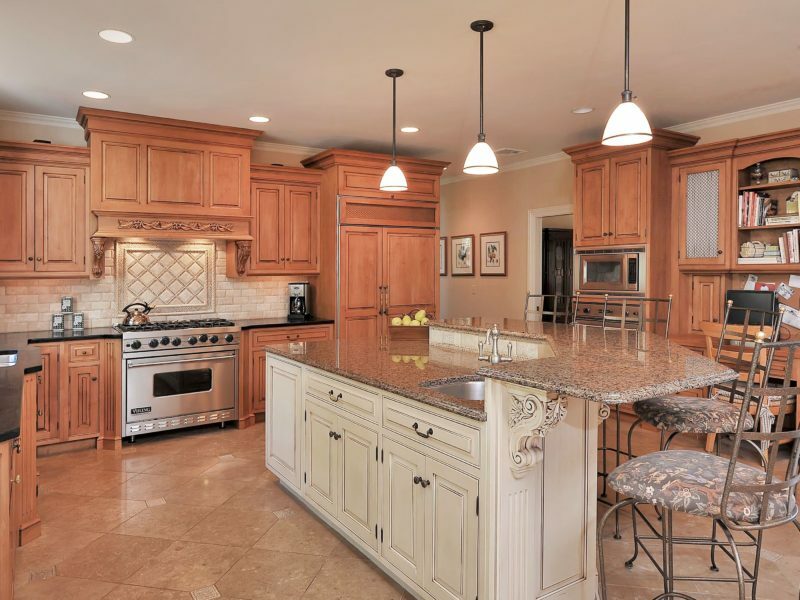 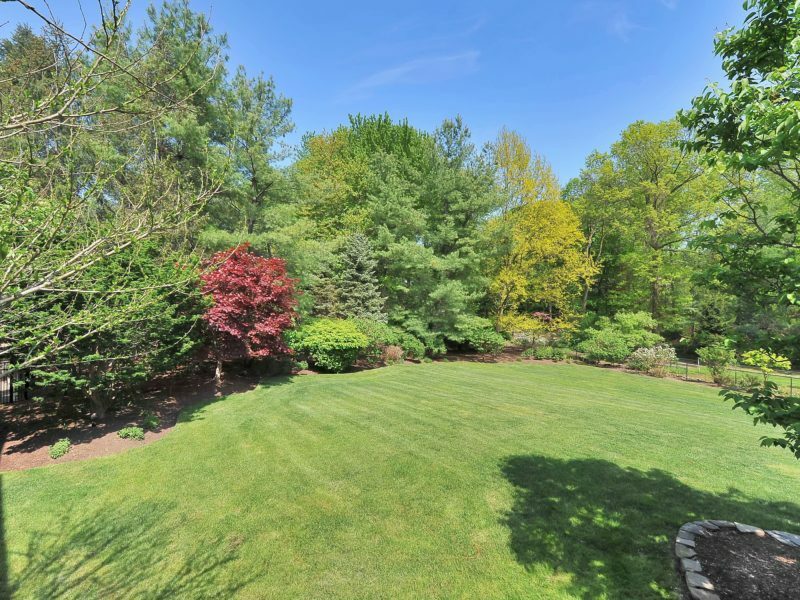 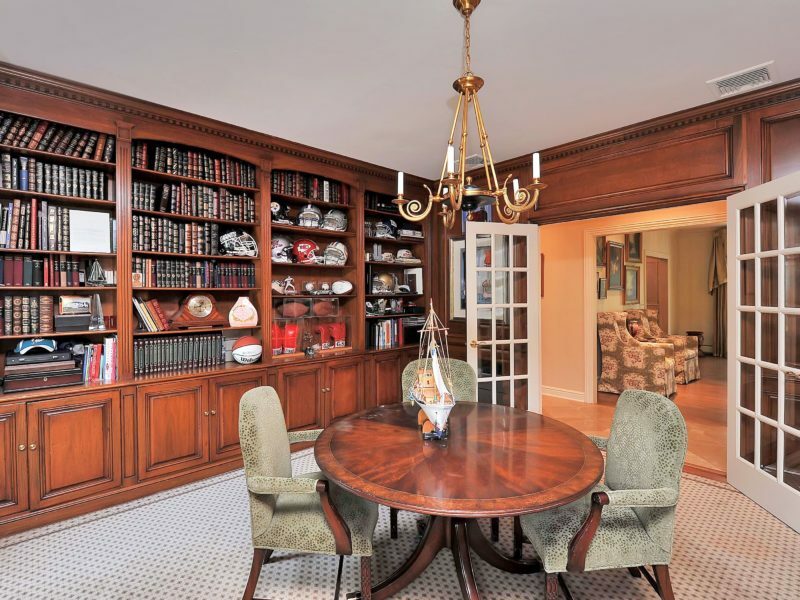 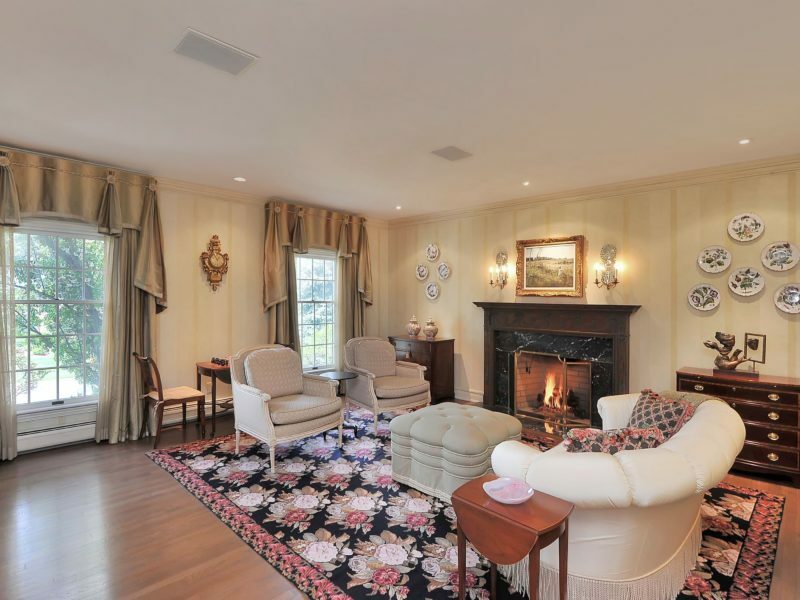 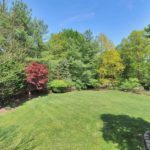 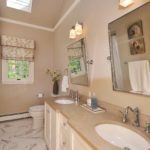 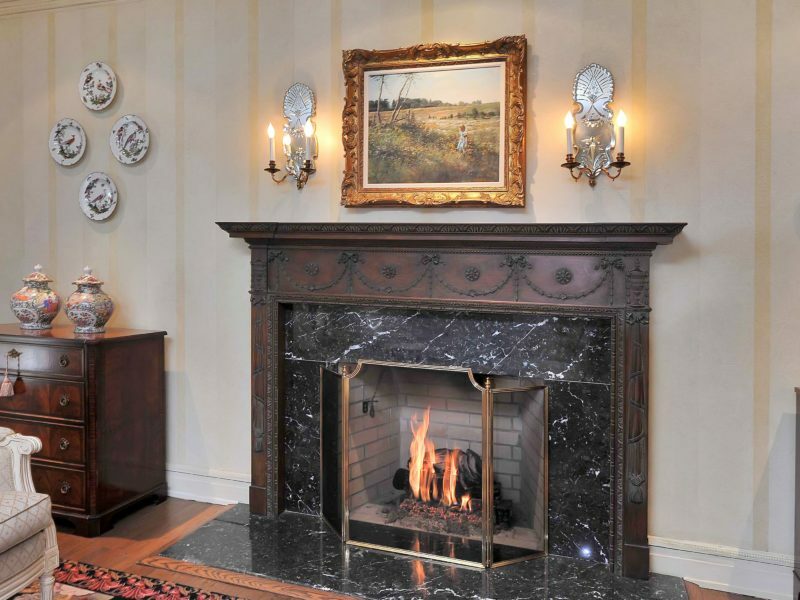 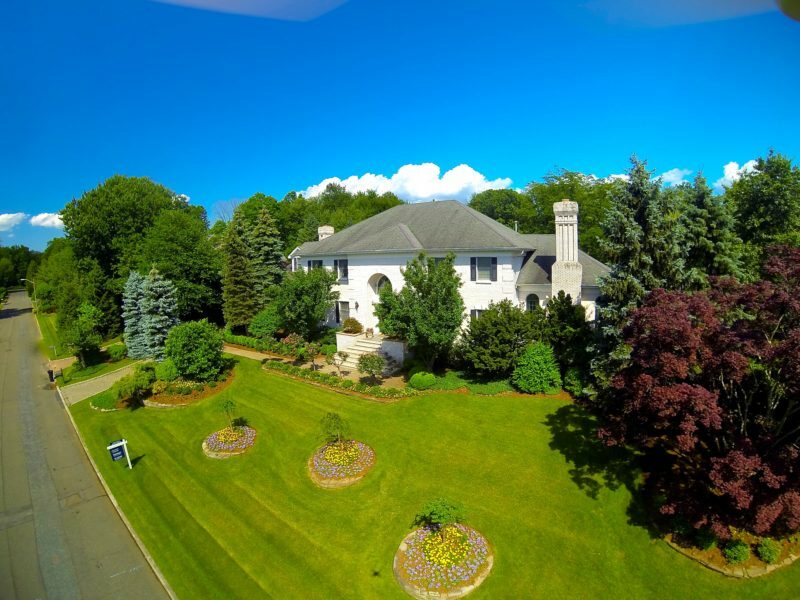 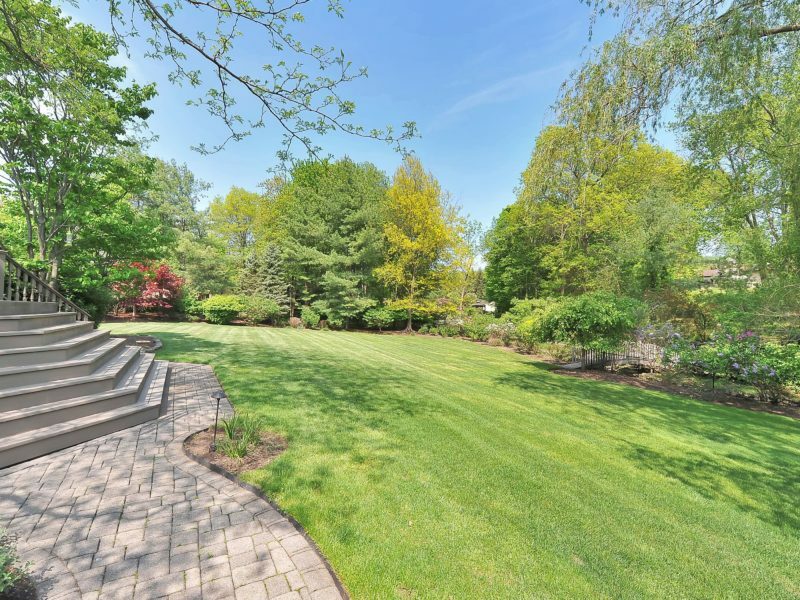 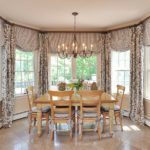 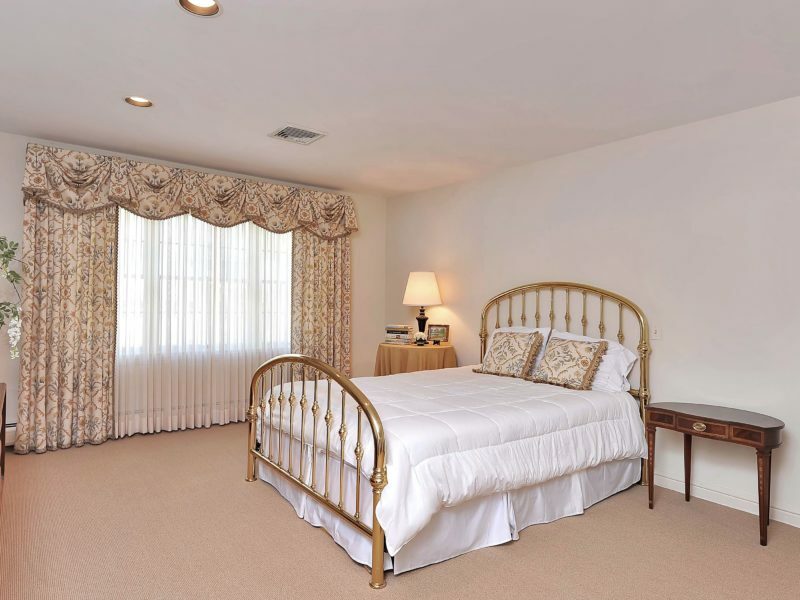 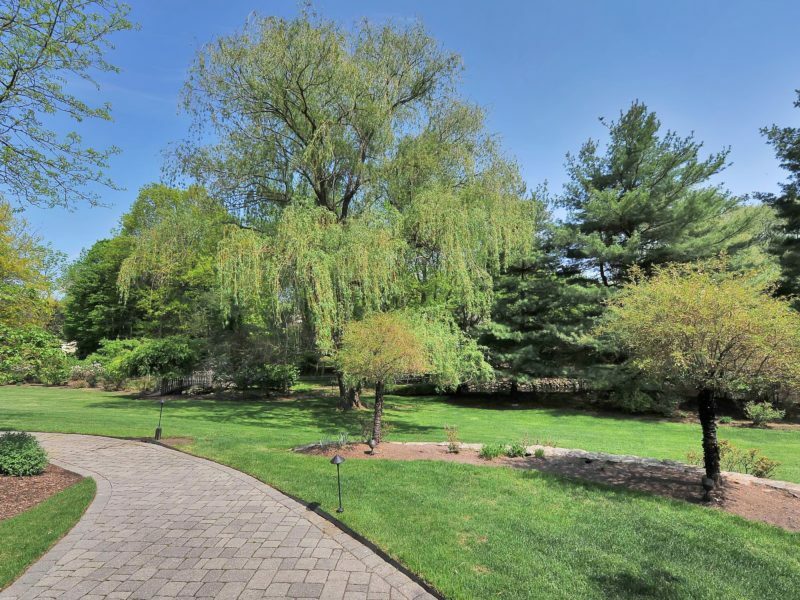 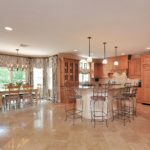 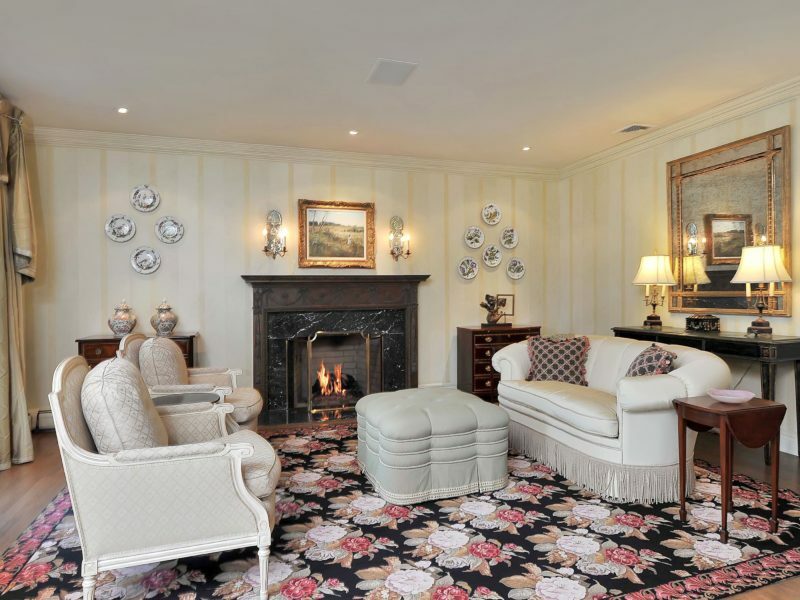 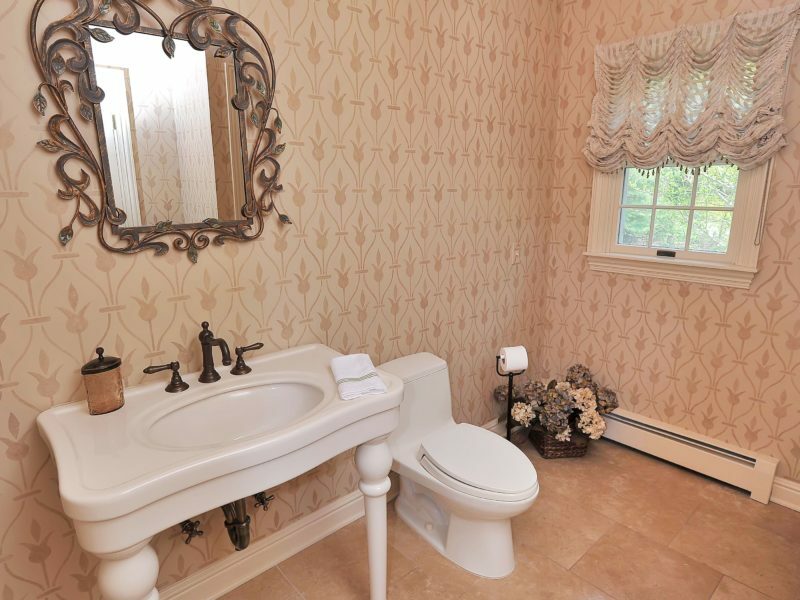 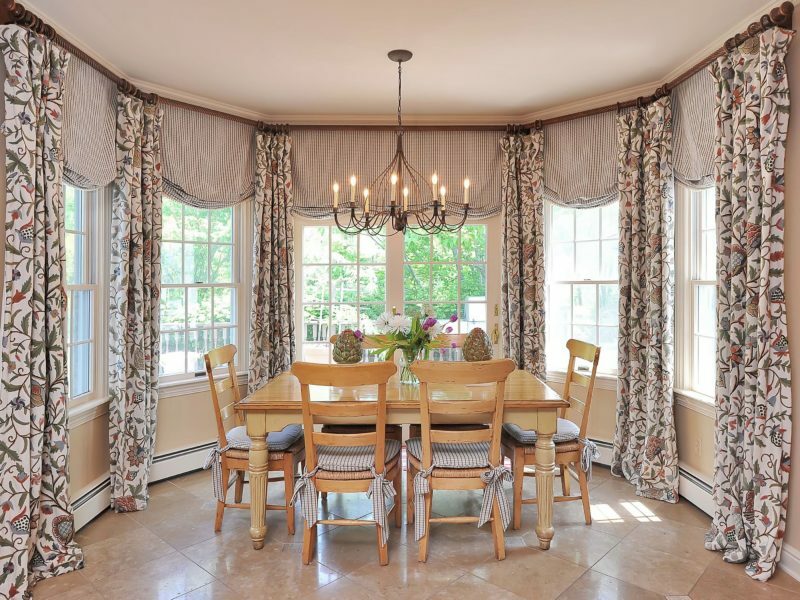 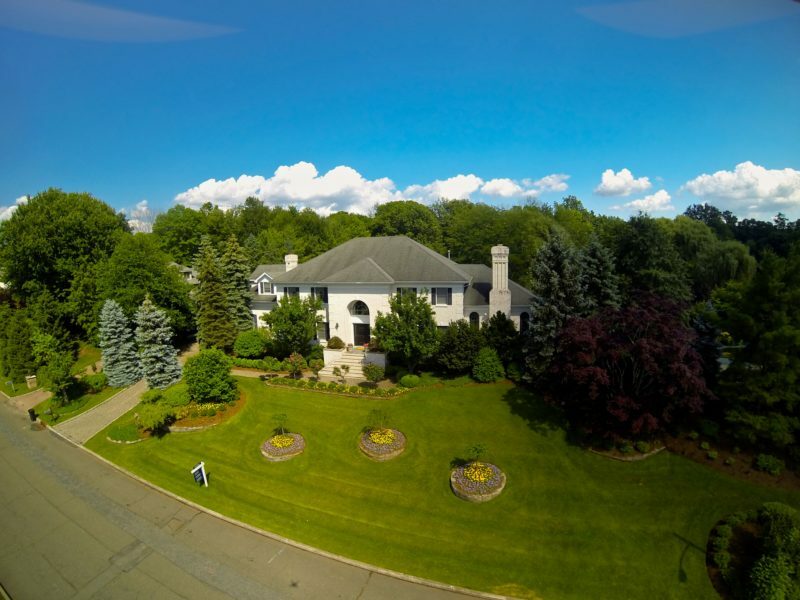 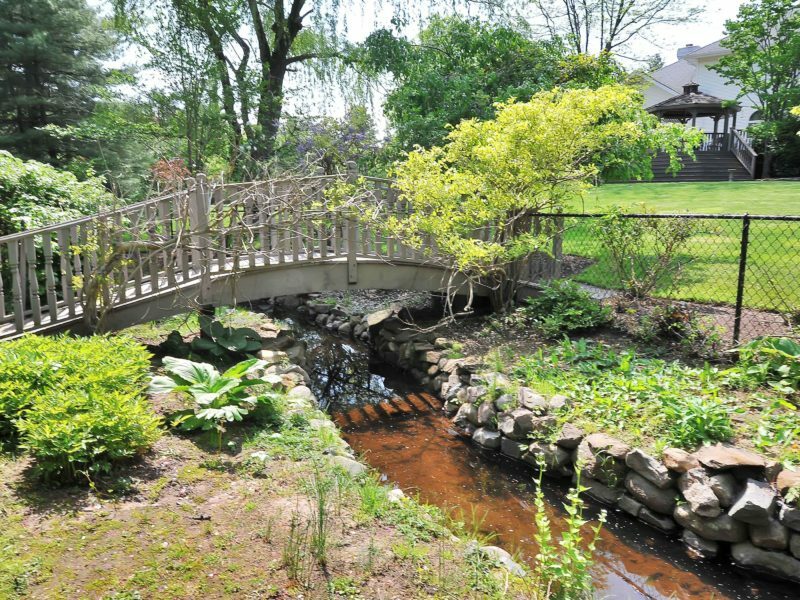 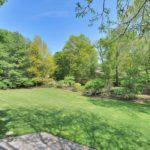 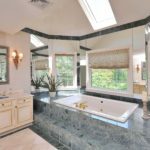 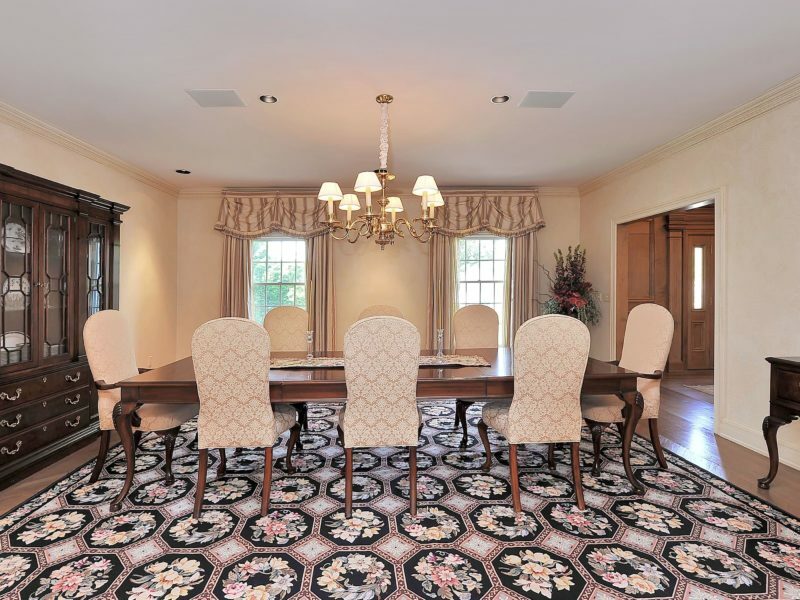 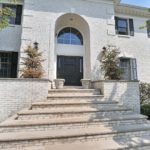 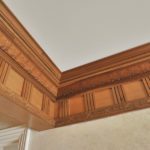 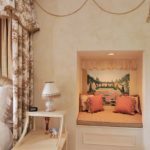 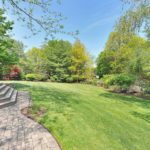 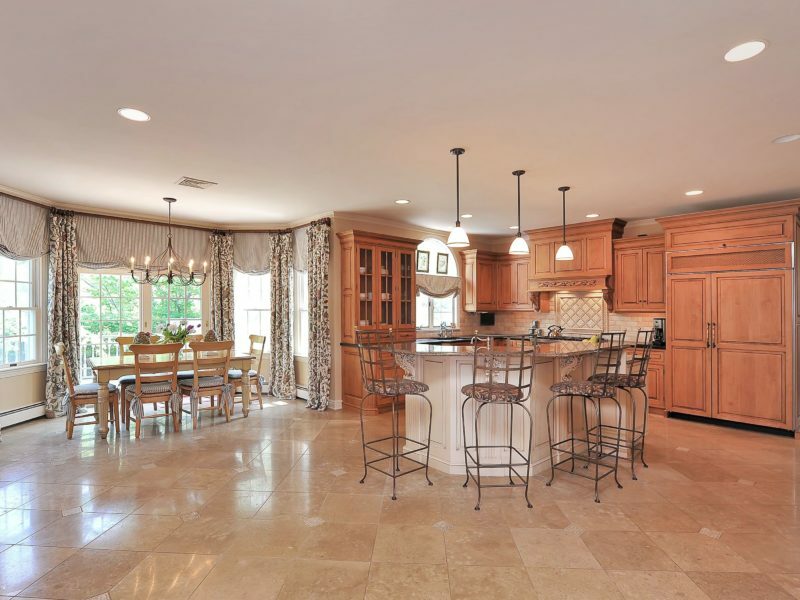 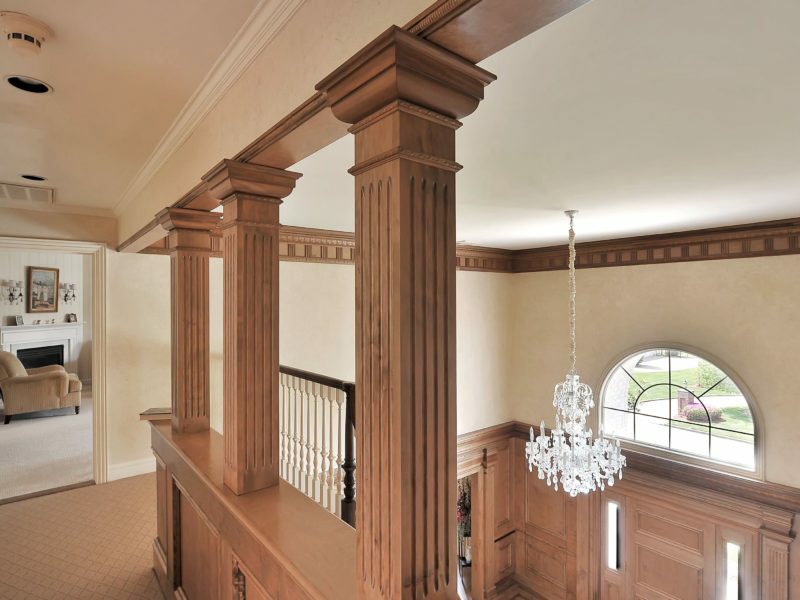 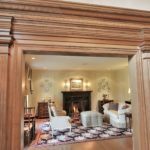 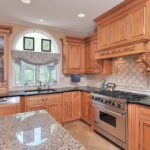 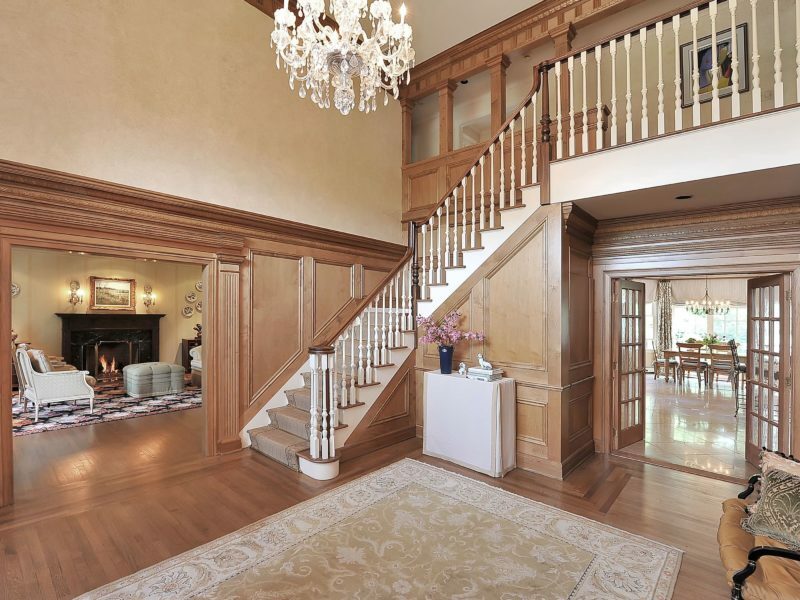 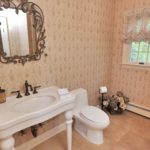 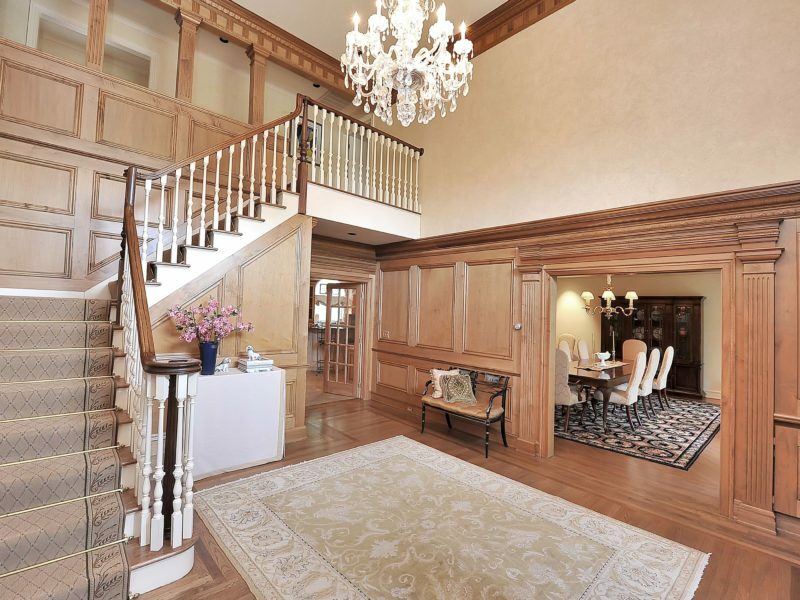 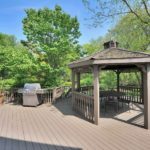 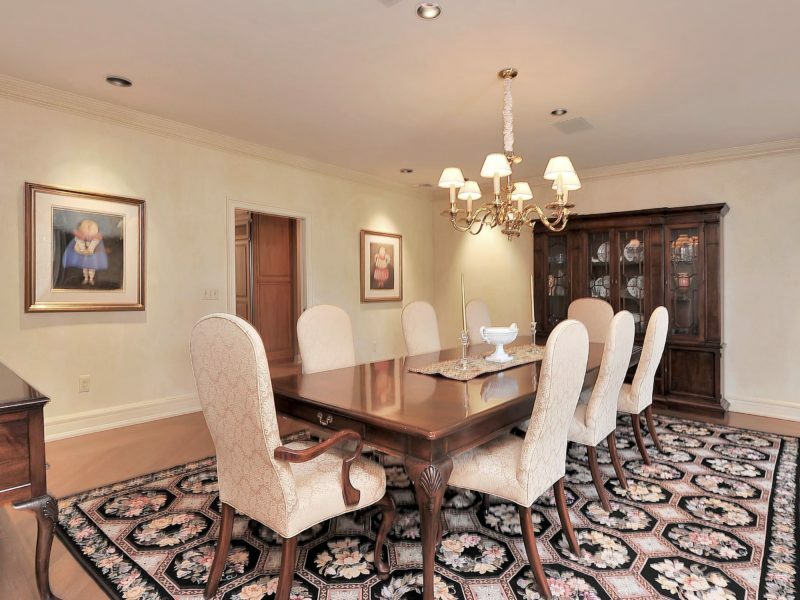 THIS EXQUISITE PROPERTY IS LOCATED IN ONE OF THE MOST DESIRABLE AND PRIME LOCATIONS OF NORWOOD, NJ. 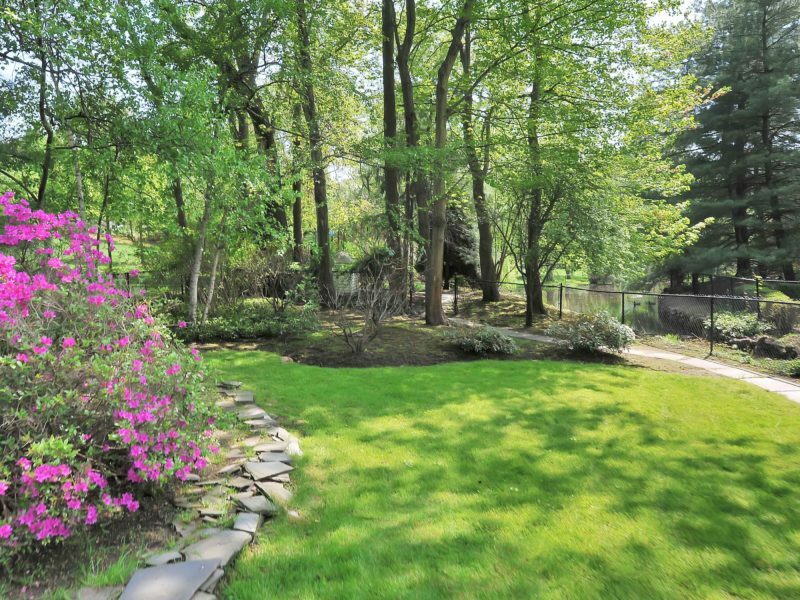 NORWOOD, NJ WAS RECENTLY RANKED BY NJ MONTHLY MAGAZINE AS THE 4TH BEST PLACE TO LIVE IN NEW JERSEY-2013.